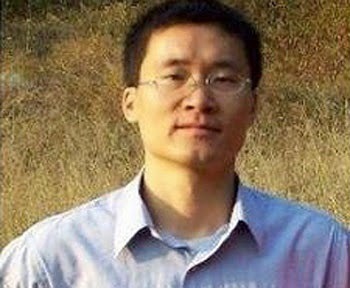 Please write to prisoners of conscience to provide encouragement and send a signal to prison officials that there are people all over the world who are invested in the safety and well-being of these unjustly imprisoned Chinese citizens. In some cases, these letters have improved the treatment of these prisoners. 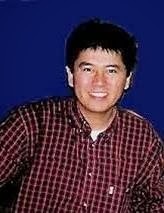 Tang was arrested on suspicion of “inciting subversion of state power” in the weeks leading up to the 25th anniversary of the Chinese government’s crackdown on the 1989 student protests in Tiananmen Square. 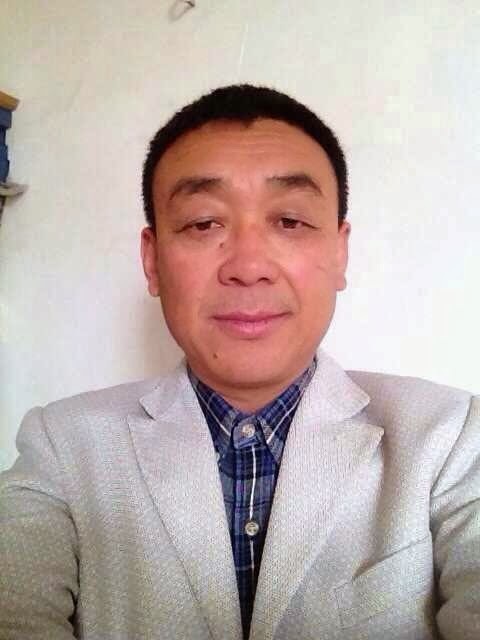 Pastor Zhang Shaojie, of Nanle County Christian Church in Henan province, is currently serving a 12-year prison term for “gathering a crowd to disrupt the public order” and a fabricated fraud charge.